The Anti-Corruption Commission (ACC) has dropped further investigation into allegation of scam against BNP chief Khaleda Zia and others with regard to construction of Bhairab Bridge. The contract for construction of the bridge was awarded to UK based firm Edmund Nuttall Limited. The farm was ultimately paid Tk one billion more than the contracted ammount. 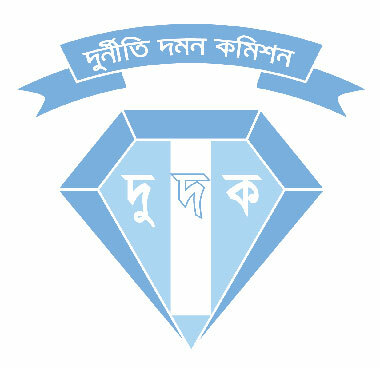 Mannan Bhuiyan, said an ACC official requesting anonymity. drop further investigation,” added the official. scam against Khaleda and members of the purchase committee.